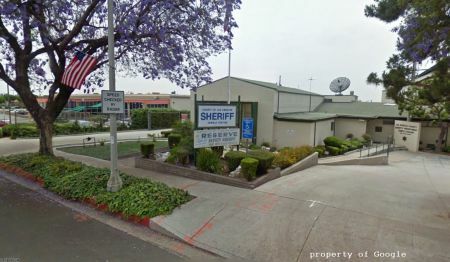 If someone is arrested in Temple City, they will be taken to Temple City Sheriff’s Station – LASD, located at 8838 Las Tunas Dr. Temple City, CA 91780. The booking process can take 1-24 hours depending on workload and amount of arrestees. Regardless, it’s important to start the bail bond process ASAP. If it’s delayed, inmates may be transferred to a larger jail which will delay their release. Call us 24/7/365 if you need assistance locating an inmate or getting a bail bond at (800) 273-2245. The locals in Temple City CA are all very nice and warm. Well, most of them, all the rest end up in the Temple City Jail and that’s where our Temple City Bail Bonds agents come in handy. They will be there with you every step of the way. We can do all the paperwork over the internet or fax. You don’t even need to come down to the jail. If you prefer to visit the jail, we can also meet you there and wait with you until they release the defendant. Either way, we will stand by your side. We are open 24 hours a day.